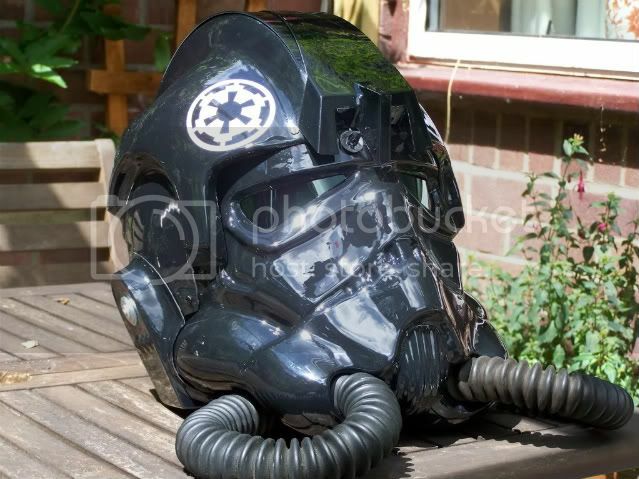 If you know of any other helmet makers, please list them in this thread and I'll add them as soon as possible. 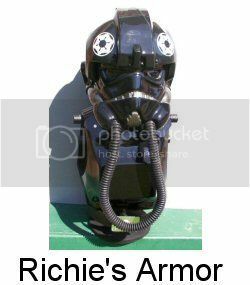 As i know TE altered faceplate and a cast of a orginal APH 6B helmet. 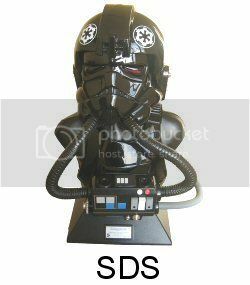 CAP faceplate for Dark Agent. Which is a recast TE... so not too far off... man... getting dizzy. I agree, but CAP reworked the faceplate a lot. He sharpened it. Maybe TPE ( the plastic empire) ? Maker from australia.There was a thread about that stuff in the junkyard on the RPF. Here are some pic from a other board. Found that stuff today on the net. Seems to be a promo armour from ESB. 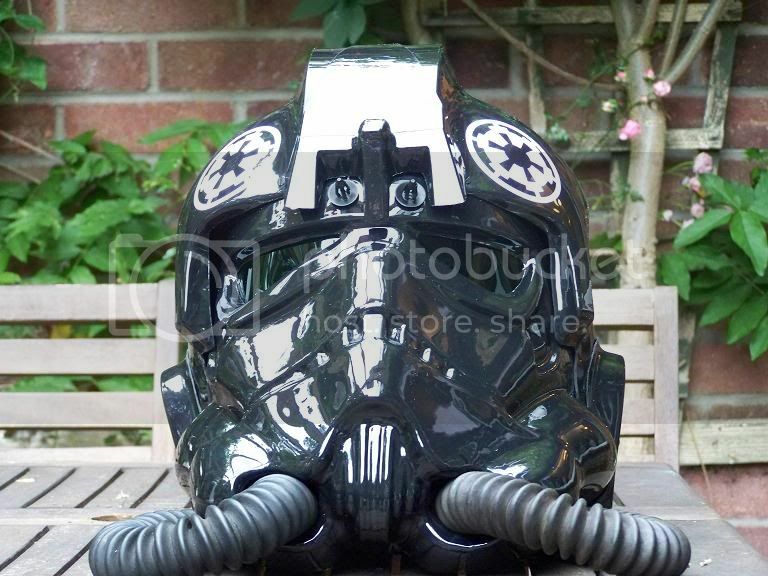 Seems that RS props will make the Tie Pilot as well. 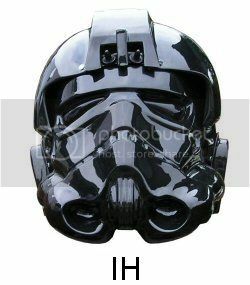 Hope they will make the whole armour and not just the helmet. 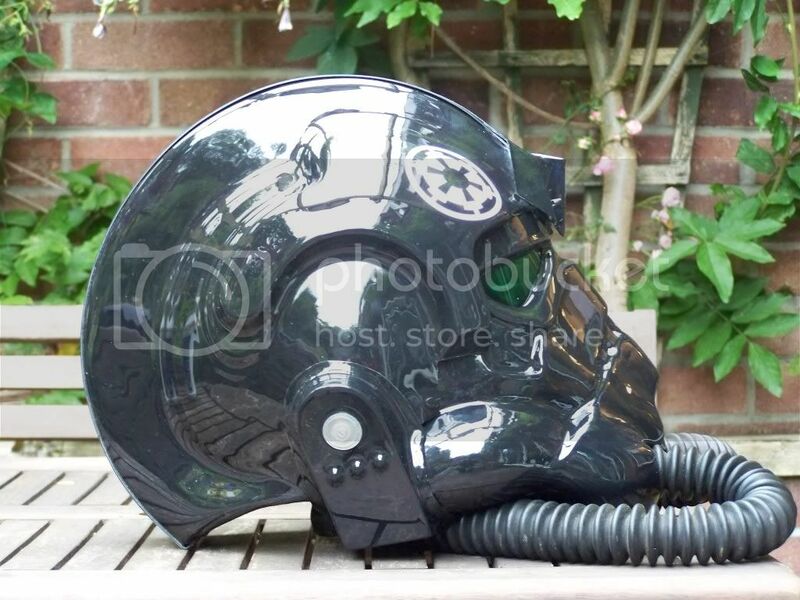 Yeah, the news I've heard of the RS Props TIE helmet makes it a very interesting piece. It's now ready to order in 4 different versions. Really excited about the RS version. Check out their FB page. 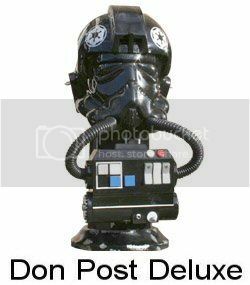 Wow that Anovos stuff looks really good at that pic's. And for a complete suit it's a good price. Looking forward to see some real pic's instead of that promo stuff.